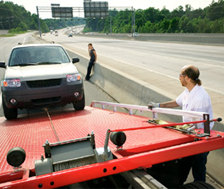 Looking for a tow company that offers long-distance towing in plus out of our Chicago suburbs? Are you going to be moving to a new city for a job, school, relationship or any other reason? Need an easy plus affordable way, that you can depend on to get your car, truck or SUV from point A to point B? Need a tow company that offers long-distance towing in plus out of our Chicago suburbs? Were a Naperville based tow company offering a 24-7 long distance towing service. 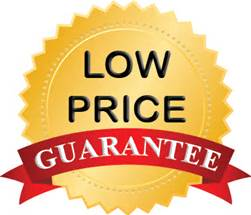 Are you ready to save some money on your long distance towing service? Our team over at Towing Recovery Rebuilding Assistance Services specialize in long distance towing services, and stay on call 24/7 for your convenience. We can safely transport your vehicle to any given point in plus throughout our great state of Illinois. Need a longer distance towing service? Will also take you to any of the surrounding states that touch Illinois. Our highly skilled technicians will make sure that your vehicle safely gets to your destination. We are the most reliable towing company in Naperville, IL. We put in the extra hours of work hence 24/7, while all the other towing companies are sleeping. You can reach us at anytime, day or night, rain or shine, 24/7. We have an entire fleet of tow trucks that will travel throughout Illinois waiting for you and your long distance towing needs. We can quickly get to your location, and then provide you with top notch long distance towing service you can trust, count on, plus afford. We work with a lot of major insurance providers, if you have a towing plan on your insurance, we have you covered. Even if they don’t cover your tow right away will make sure you get paid back.